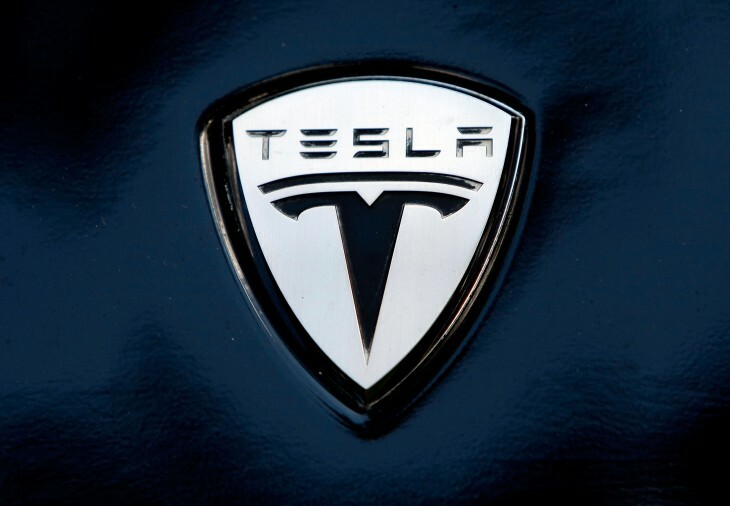 Tesla Motors announced on Friday that it was responding to criticism of its recently launched Model S financing plan by extending loans to reduce monthly payments and offering a best value guarantee that will match any high-volume premium sedan, including vehicles from BMW, Audi, Mercedes, Lexus or Jaguar. New loans will go up to 72 months instead of 63 months. Tesla has also modified its online calculator with more conservative estimates of savings. The calculator now only takes into account projected gasoline savings, instead of maintenance savings, and uses a reduced default expected cost for premium savings. The company had faced some criticism that the marketing language around its new financing plan had been deceptive. For instance, the company was touting the “net out of pocket cost” of the car as sub-$500, even though monthly payments would be around $1,200. Tesla is now guaranteeing a resale value of 50 percent after three years, up from 43 percent previously. The company had agreed to match the residual value with that of the Mercedes S Class, but it is now guaranteeing that the car will match any premium non-limited edition sedan. He also revealed that between 20 to 25 percent of its customers have started taking advantage of the financing plan. He speculated that only about 1 percent of US households can afford a cash purchase of the Model S, while financing could increase that range to about 10 percent of households. Last week, Tesla announced a new service program with new top-of-the-line loaner cars, valet service and an unconditional battery warranty.